Great steps are taken in teaching the proper and effective techniques of Taekwondo to ensure the achievements of your goals, whether to learn self-defense, improve your health, attain the prestigious BLACK BELT, or become a CHAMPION. Xcellent Taekwondo Center offers the best instructors to train novices and provide the highest quality of instruction in a professional and safe atmosphere. For the advanced students, the finest training is available to help them reach their highest potential. Experienced and knowledgeable instructors provide the necessary skills to excel in the martial arts and the Sport of Taekwondo. 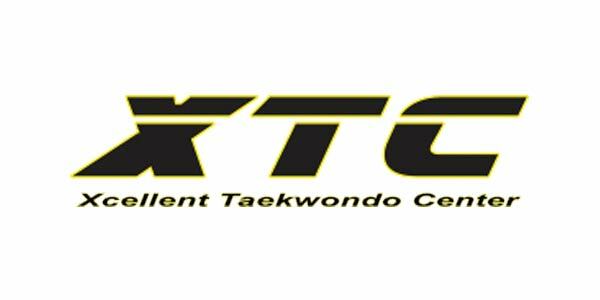 Xcellent Taekwondo Center caters to students of all ages, from four years old to adult. Classes teach discipline, self-confidence, and respect. Students are trained in becoming goal-orientated, as this is important for their formative years. As a physical activity, Taekwondo improves flexibility, coordination, muscular strength and endurance, and cardiovascular fitness. If you are aspiring to excel in tournaments at the state or national level, train at Excel TKD! Programs are designed to bring out the best in every athlete and develop then into world-class athletes. The members of the coaching staff are veterans of international tournaments, including the World Taekwondo Championships, the Olympics. the World Cup Taekwondo Championships, the Asian Taekwondo Championships, Asian Games, and the Southeast Asian Taekwondo Championships.